June was a very good whale watching month this year seeing humpback whale in all tours except one so 99% success. 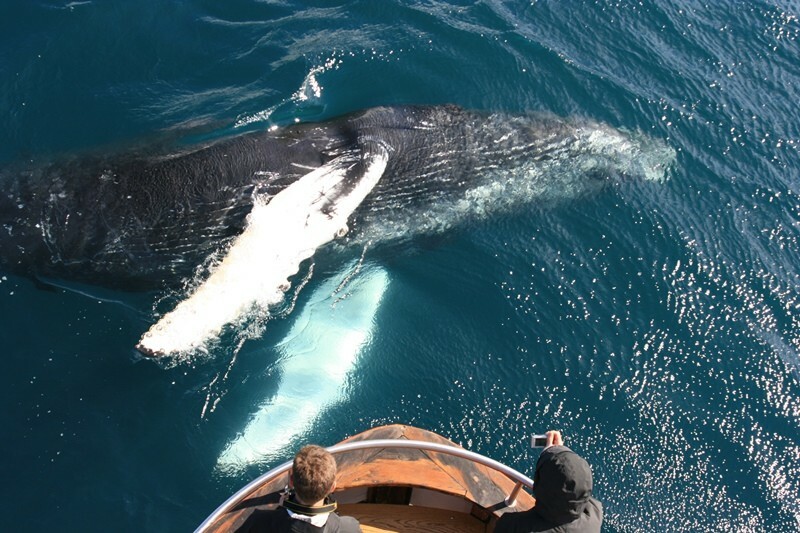 The humpbacks were ready to show off and our guest really enjoyed amazing sightings. 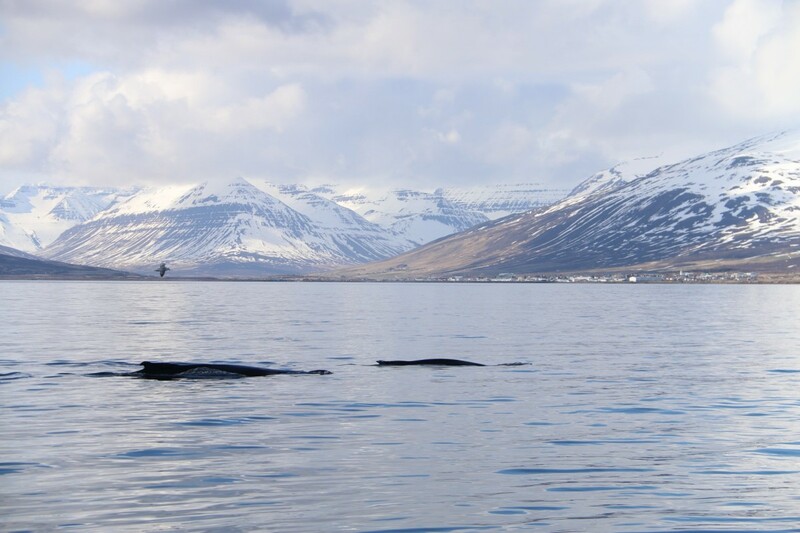 As the watching of the humpback was very good the minke whale was seen in only 3 tours which is unusually low but that was also the same with other species. 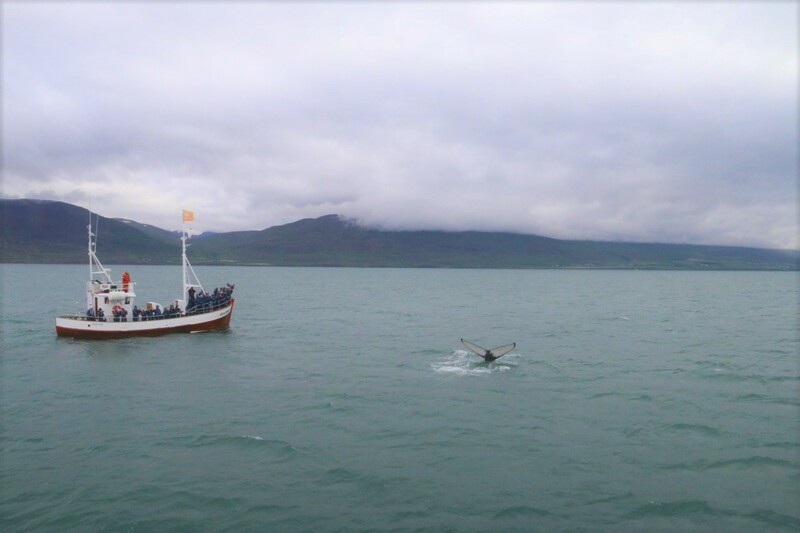 But with a humpback whale in almost all tours we are not complaining as this whale is our favorite and most exciting one.